with the Woodland Trust's Kaye Brennan & Kay Haw. In this session, learn about the charter and its development into 10 guiding principles, and (re)discover your connection to our living history. ​Kay will lead you on a guided meditation with the noble Oak. The 4th video in the Plant Consciousness Series. 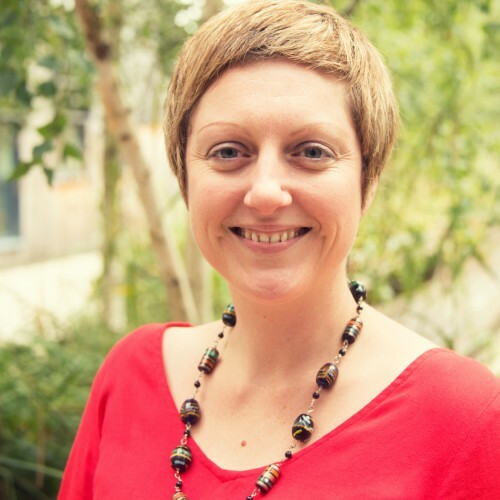 Kaye is the Lead Campaigner for the Woodland Trust and is the driving force behind the important Tree Charter. 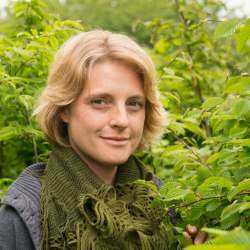 She is a seasoned rabble-rouser and community leader, Kaye has lead the Trust in defending ancient woodland and special trees for ten years. Spurred on by the conviction that the very least we can do is give trees a hug, Kaye campaigns because all trees and woods deserve our respect, support and investment - she knows we can make a real difference to the way they are valued and understood if we speak up, and stand up together.